FREE 25 Carat Swarovski Crystal Stretch Bracelet (Reg. $60)! You are here: Home / Great Deals / FREE 25 Carat Swarovski Crystal Stretch Bracelet (Reg. $60)! 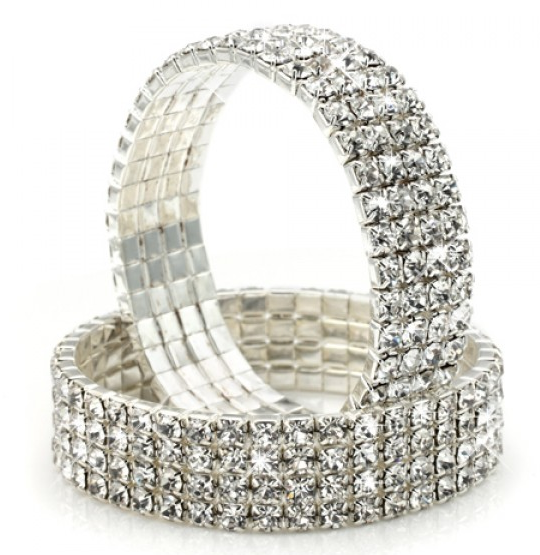 Hurry and grab this FREE 25 Carat Swarovski Crystal Stretch Bracelet (Reg. $60)! 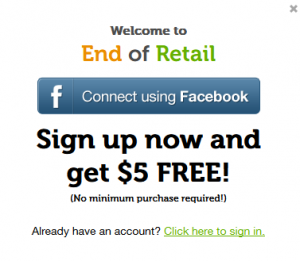 All you have to do is sign up here to snag a $5 Credit that is good on ANY purchase. No minimum amount required. That will include this fab bracelet! All you have to pay is $2 for shipping! They also have a full line of jewelry and accessories for under $10 that includes bracelets, necklaces, brooches, vintage inspired, modern twists and more! Grab your FREEbie today and shop all of their other great pieces for Back to School accessory needs!